How many times each month will you meet? When do you plan to break for holidays? How many weeks do you need to allocate for the Girl Scout Cookie Program? Will you have time in your schedule for guest speakers and other visitors? If you’ve worked with this group before, what are their preferences? Badge work? Field trips? Other activities? 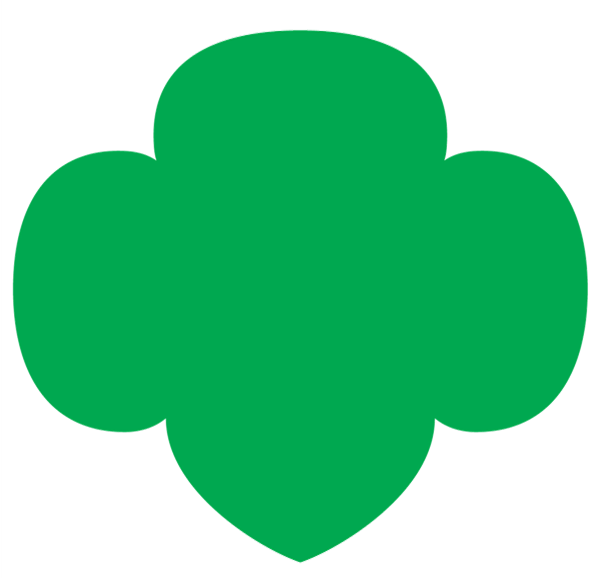 For specific ideas on how to incorporate badges, trips, and other Girl Scout traditions into a Journey, check out the online Journey maps for the grade level of the girls you’re partnering with. If your group will be meeting for less than a year (such as at a resident camp or during a series), you’ll be able to adjust the calendar to suit your needs. In the same way, if you’re planning a multi-year event (such as a travel excursion), add one or two years to the framework. After you’ve drafted a loose framework, ask the girls what they think. Or create the online calendar together! Remember that you want girls to lead, but younger girls will need more guidance while older girls will require much less. Seniors and Ambassadors may not even want you to draft a calendar in advance, so if they balk at what you’ve done, let them take the reins. (Journeys for older girls include planning pages specifically designed to help them customize their Journey.) Daisies and Brownies, on the other hand, may enjoy your calendar and just fill in a few ideas here and there, which will clue you in to their interests. As your group starts its Journey, get a discussion (or debate!) going on the Journey’s theme and what it means to the girls. Probe to find out what they’re most interested in accomplishing during their time together, and then help them connect those interests to their Journey.